Provision of Inputs (Fertilizers, Urea and Chemicals)- Obtaining competitively priced inputs is often a challenge for developing countries. Miller3 International will obtain pricing for inputs that are not unfairly marked-up. Crop Processing and Ginning – Miller3 International, Inc. brings the far most expert in building and operating cotton gins in developing countries. Our ginning capabilities are solid and cost effectiveness, making them quite attractive to customers working with limited budgets. We start with a comprehensive diagnostic review of existing gin operations and then propose strategies which will establish world-class standards. Cotton Classing – Miller3 International currently holds a license to class cotton within U.S. Department of Agriculture standards. 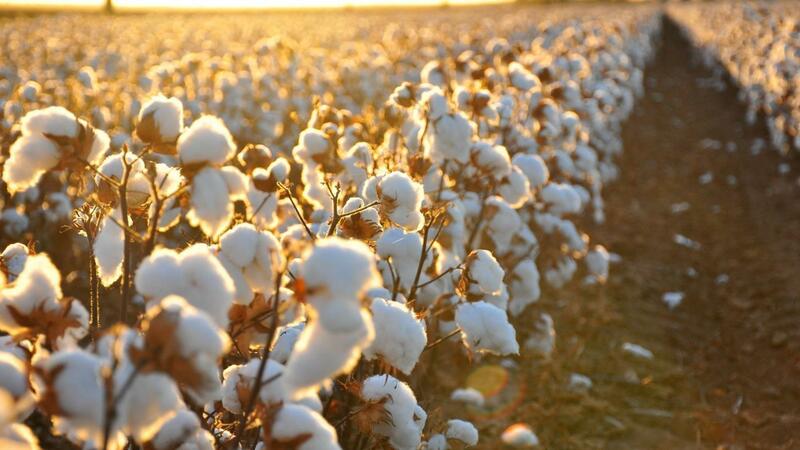 Farm Acquisition and Management – Miller3 International, Inc. will work with the customer to acquire land for the purpose of cotton production and to develop a management plan that maximizes human capital. Training – Miller3 International will provide training to the customer’s engineers and farm managers in the United States at TDM Farms. Miller3 International will also utilize its relationships with Tuskegee University, an agricultural university, Monsanto and USAID to provide the broadest exposure possible. Warehousing – Strategies to improve systems involving inventory and handling of output cotton and its by-products will be developed. Those strategies, when implemented, will result in reduced spoilage, damage and cost. Commodity Trading and Brokering – Miller3 International will work with the customer to obtain competitive pricing for its cotton on world markets.